Advanced Detection provides canines and training services to several police departments. as well as dual-purpose dogs. During training, Advanced Detection uses real drugs, not drug scents. This is very important when police officers are asked to testify in court. Using drug scents may present a conflict in this situation. Some of the structures that Advanced uses for training police canines are residential homes, vehicles, commercial buildings, luggage, and more. 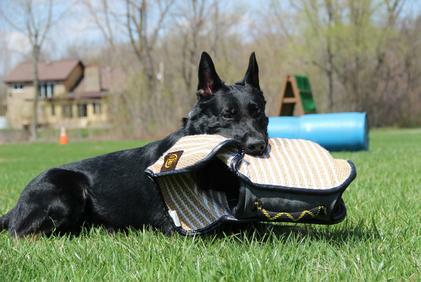 Creating a diverse training atmosphere for the dog allows them to be confident in any situation and in any location.